Ninkasi is a restaurant and brewery with locations in and around Lyon. Popular for its concerts and Rhône-Alpes beers, the chain now has a new location in Lyon’s 9th arrondissement. A new Ninkasi restaurant and bar opens June 21 in Vaise, in Lyon’s 9th arrondissement. This is the chain’s 16th location. 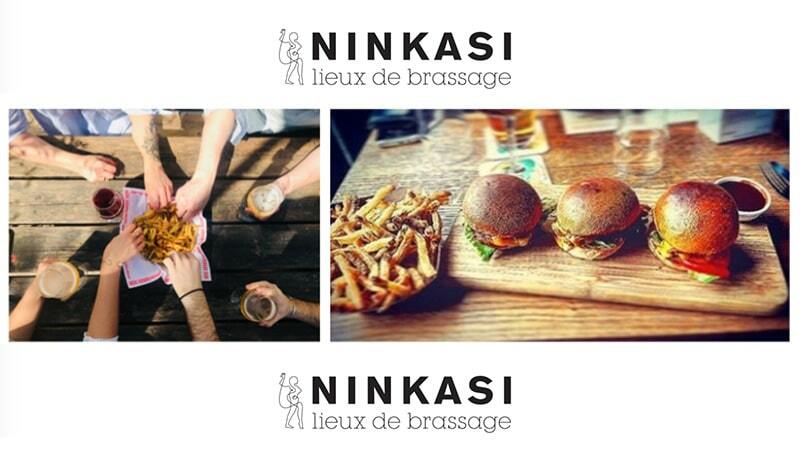 Ninkasi Vaise is in the heart of Lyon 9, at 8 Rue de la Navigation. The new location includes space for 148 guests as well as a 90-person terrace for evenings in the open air. The Ninkasi brand offers its own beer brewed in the Rhône-Alpes region. The Vaise establishment will offer the 8 classic beers as well as 6 non-traditional options and 3 “grands crus.” There’s also plenty available for spirit-lovers, including a Ninkasi Whiskey made in Tarare, to the northwest of Lyon. Ninkasi Vaise will also introduce a new product each month for customers to test out. In keeping with the rest of the Ninkasi chain, the Vaise location has a stage for hosting concerts and DJs. It will be inaugurated on the 21st, also the night of Lyon’s Fête de la Musique, with Lyon rock and punk artist Nellie Olson. Ninkasi Vaise is open Sunday to Tuesday 10:30 a.m.-12 a.m. and Wednesday to Saturday 10:30 a.m.-1 a.m. The restaurant also offers takeout and delivery.